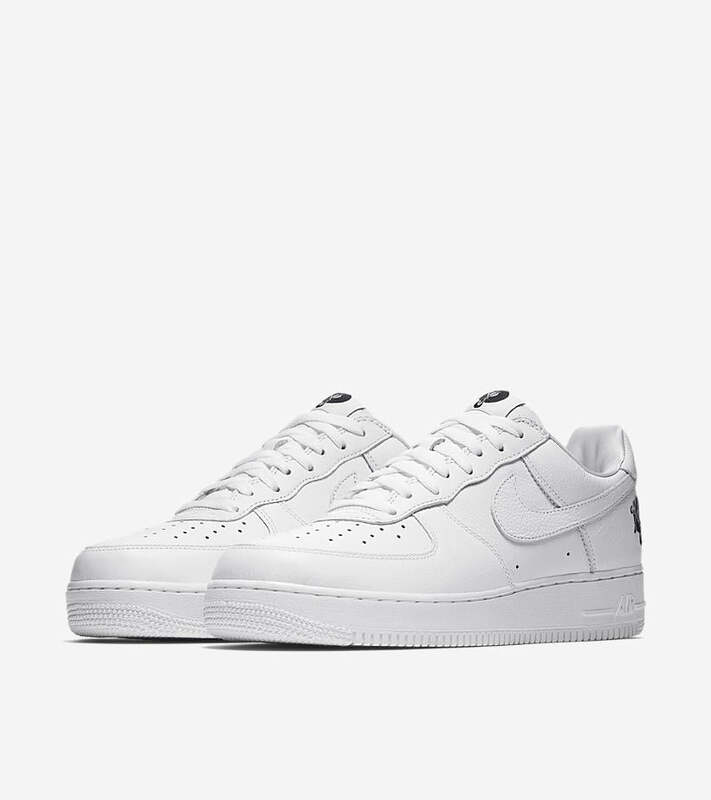 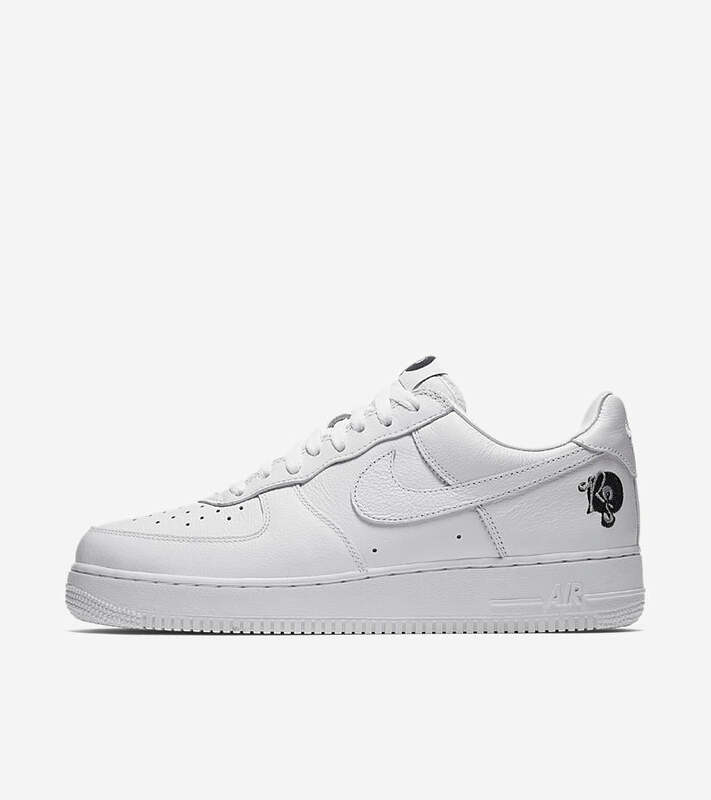 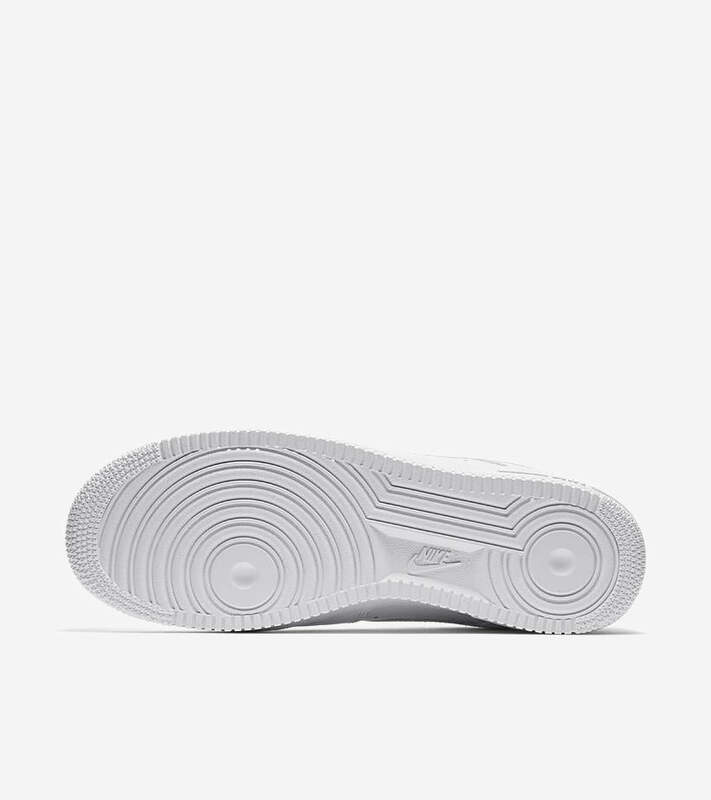 At the turn of the millennium, Roc-a-Fella Records would be presented with a special edition of the timeless white-on-white Air Force 1. 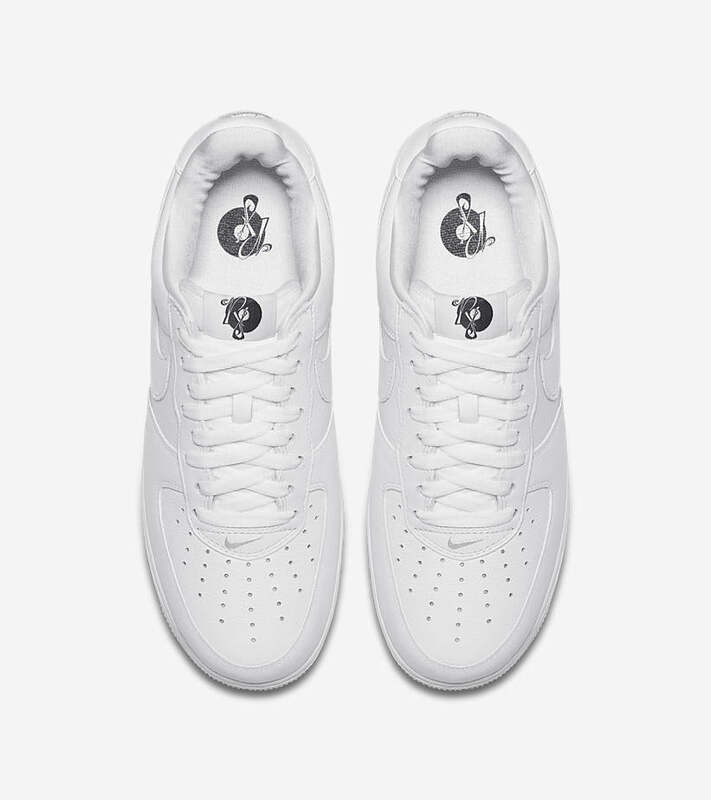 Featuring Roc-a-Fella branding and all the elements that made up the beloved white-on-white, the design was an instant classic. 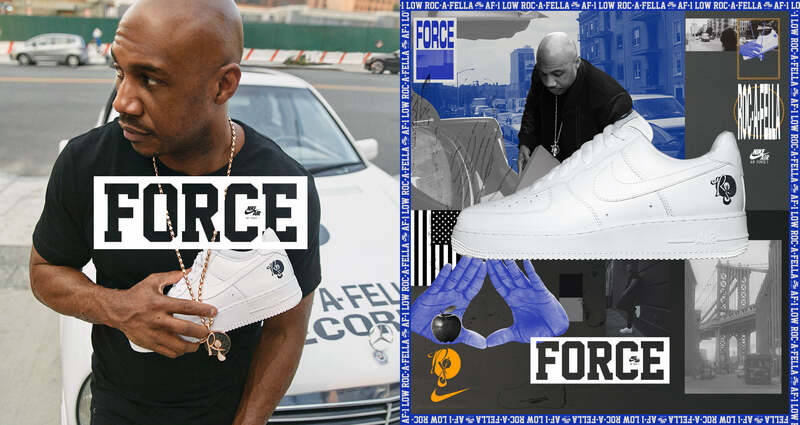 Now over a decade later, the Roc-a-Fella family reflects on all their success with the return of the first-ever Roc-a-Fella Records x Nike Air Force 1 Low. 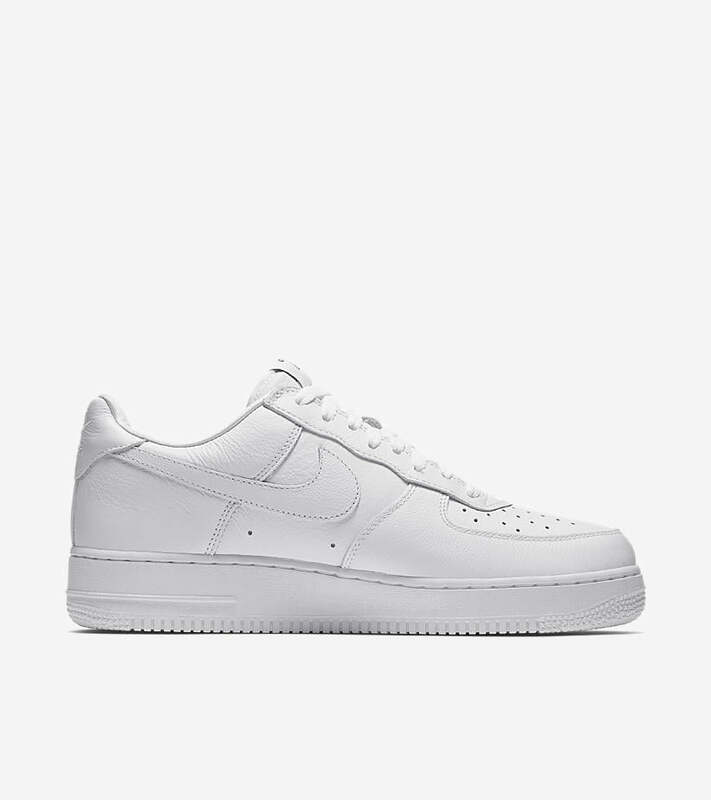 True to form and true to the ROC, this shoe set the foundation. 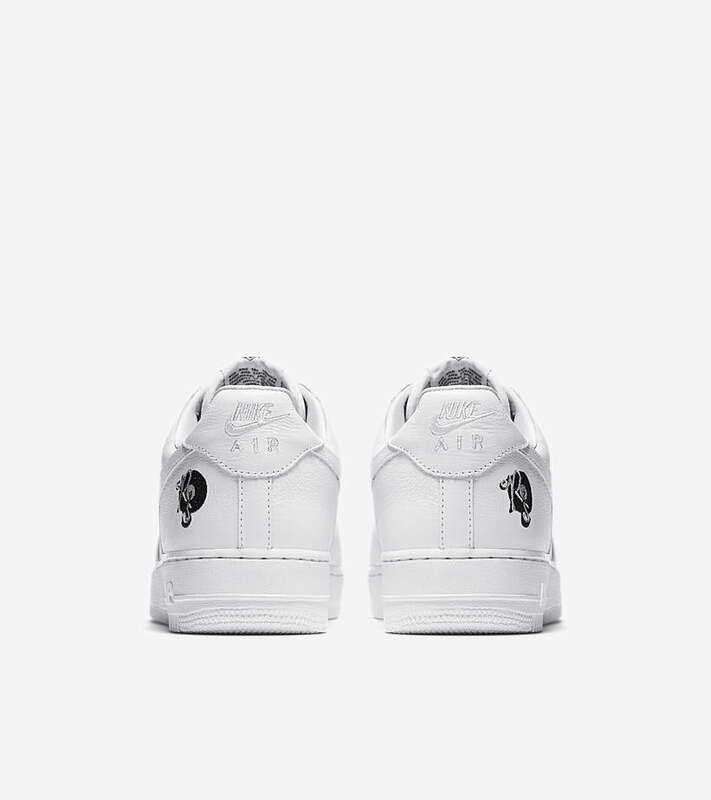 The Nike Air Force 1 ’07 x Roc-a-fella will be launching ONLINE on Thursday 30th November at 08:00GMT here.